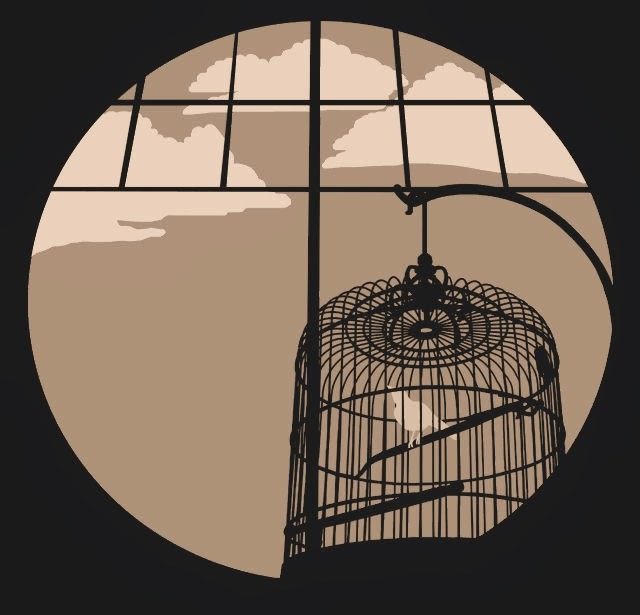 Okay ... so, obviously, I'm the Caged Bird and ... well, this is what I've done for ME Awareness Day/Week/Month (and beyond!). Basically, while I'm rather shy these days (and somewhat poorlier than I used to be many moons ago, having always been mod/severe but progressively worse with it since the start), I have pushed to painstakingly make this video over a period of time for a JustGiving page to try and raise more funds for the amazing peeps at Invest in ME. Formally, this video was Unlisted, meaning it was only available via direct link to the video itself. 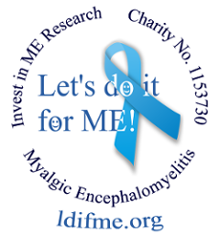 After several months and a response I never expected, it is now available to the public via Let's Do It For ME's YouTube channel, in the hope of raising even more desperately needed funds for Invest in ME! So, please, do help if you can! I've met my target and then some already, as people have been so wonderfully generous thus far, but every single donation helps, especially if I manage to go over my target by a 1000%! Thank you so much for reading, watching and especially donating.